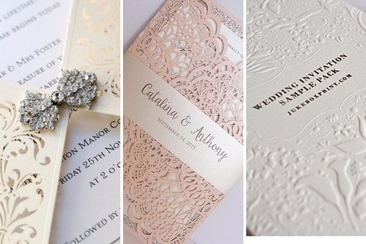 What Should You Include in a Wedding Invitation? 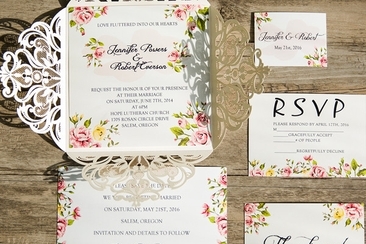 You can make beautiful, handcrafted wedding Invitations. But, they are of no use if the person reading them doesn’t understand the content within. In order to make your wedding invitations go from good to great, you need to let the reader know all of the important wedding information. This includes: who is getting married, where you are getting married, who is holding the wedding, and what time the ceremony will take place. Within the first line of the wedding invitation, this is where you list who is holding the wedding. Generally you list your parents as the host of your wedding, but this is entirely up to you. Should you be hosting the wedding yourself, you can also choose to skip putting who is hosting the wedding entirely. Being the host of a wedding is generally considered an honorable thing. You can write whatever names you want on these lines and don’t let other people attempt to convince you otherwise. The host names are not organized in any way, and are often used to honour deceased relatives for example: “John Smith, son of Lloyd Smith.” Remember to use a fancy legible font so that people are actually still able to read the invitation. The next part of the invitation is the actual invitation line. This is where you are actually inviting the people to come to your wedding. 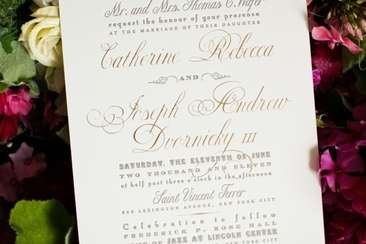 There are many different ways you can word inviting people to the wedding. 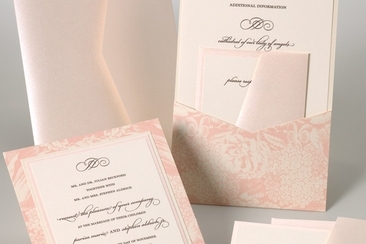 Some wedding invitation wording ideas include: “We invite you”, “We would like to share with you”, “it would be a pleasure to have you”, “we would love to have you” etc. The next part of the wedding invitation is where you list the names of the bride(s) and groom(s); problems you may find include: Do I use both last names, should I put the names side by side or on the same line. Just do whatever looks best and generally that will be good enough. As long as everyone knows who is getting married, that is the most important thing. Following the invitation line is the action line. This is where you inform people what you are inviting them to take part in. For example: the renewal of wedding vows, the celebration of marriage, the exchange of love, care and life. It is entirely up to you as to how to address these lines. You can simply tell people you are getting married if you really want to. The next portion of the invitation belongs to the actual information with regards to time, location and date of the wedding ceremony. It is best that you are clear and concise so that people don’t get confused and somehow end up going to the wrong location or showing up at the wrong time. The final line in the wedding invitation includes what is happening post wedding. Are you going to have a meal, drink alcohol or dance? This is the spot where you let everyone know. Generally you give a time for the after party. And you can always just tell people that there is a massive party following the wedding and they are likely to stick around for fun. Prayer and dinner to follow at 6:00 P.M.
Steak Dinner and Open Bar starting at 6:00 P.M. Drinks to follow wedding reception starting at 6:00 sharp! Dinner and dance to follow wedding reception. As you can see by all the examples above, there are a lot of different options when it comes to how you should write a wedding invitation. One important tip before getting your invitations printed is to get some people to proof read your work and make sure there are no grammar or punctuation errors within the compounds of the letter. 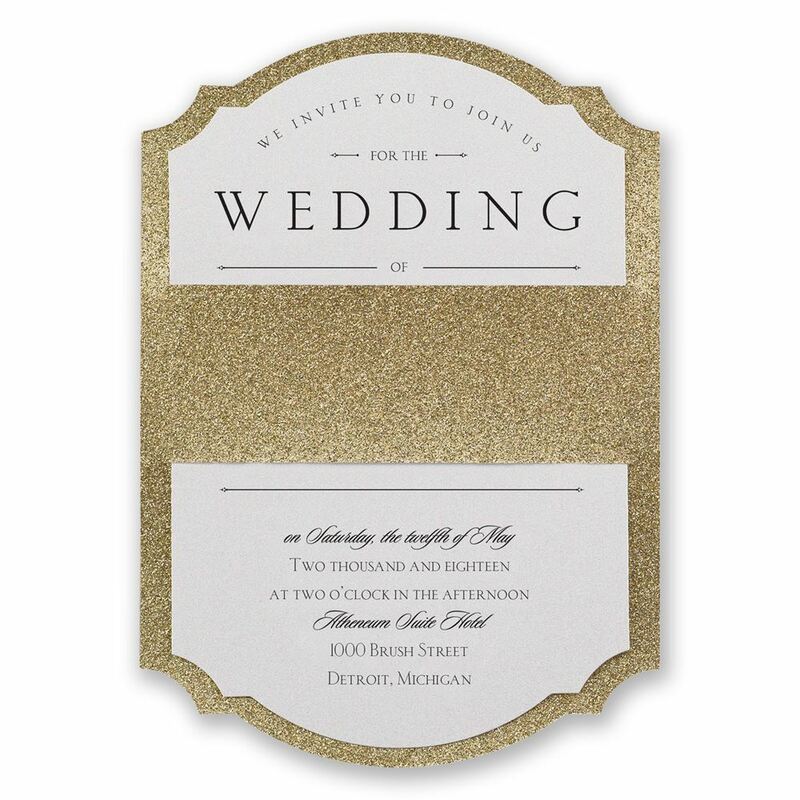 There are a lot of different printing companies out there should you choose to send your invitations via the mail. 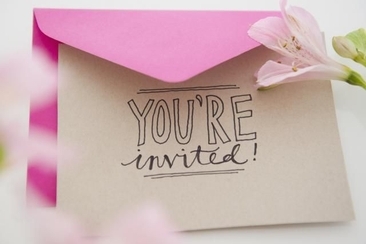 If you are sending your invitations via the mail, you could also get a fancy wax sealer to seal up your envelopes so that people know there is something special inside before they even open up the package. 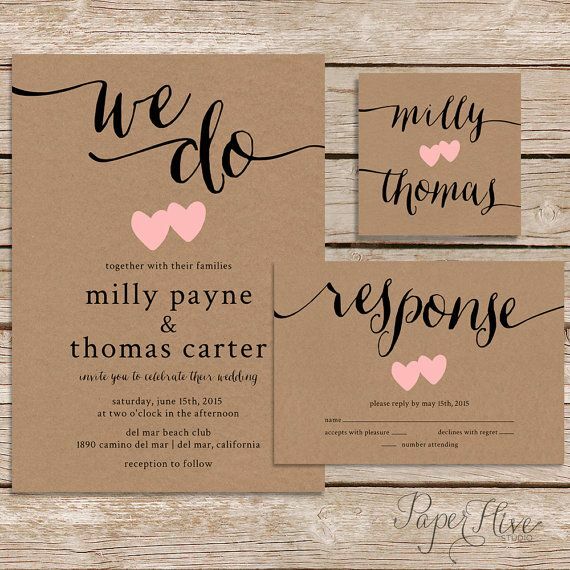 Best luck with your own wedding invitations, hope these wedding invitation wording ideas have inspired you to finally get to work and start sending out those invites! 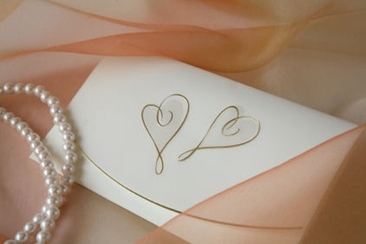 Have you received a wedding invite? And you are in “to go or not to go situation”, here is a guideline for you on how to refuse wedding invites skillfully.